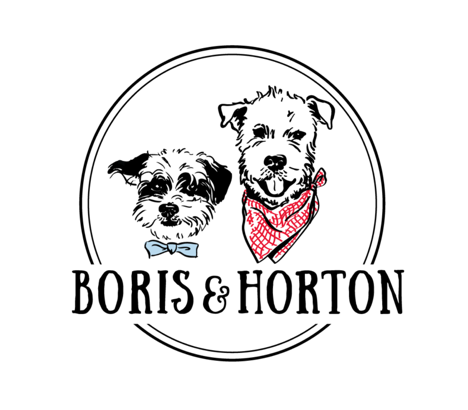 Boris & Horton is a dog lover’s dream. 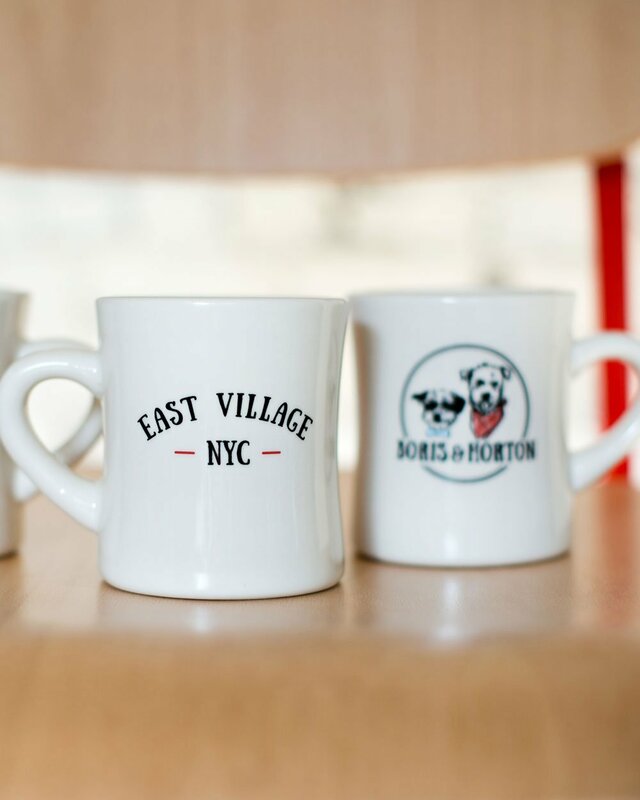 Thanks to this new East Village’s café, you no longer have to leave your precious pup behind the next time you want to go grab a quick bite to eat. Here, both humans and their four-legged friends are welcome. This dog-friendly destination, located at the corner of Avenue A and 12th Street, first opened its doors to the public earlier this year. Conceptualized by father-daughter duo Logan Mikhly and Coppy Holzman, Boris & Horton provides customers some of the chicest foods from the city’s most notable establishments including items from Balthazar, Murray’s Cheese, Bien Cuit and City of Saints Coffee Roasters. With an all-vegetarian menu, Boris & Horton offers a variety of options for guests including different types of toast dishes such as avocado, tomato & tahini and other spreads, as well as pastries, cheese plates, vegan options and specialty lattes. In the evenings, they serve up craft beers and wines for guests to indulge in. Treats are available for your four-legged companion, so everyone can experience the café to the fullest. 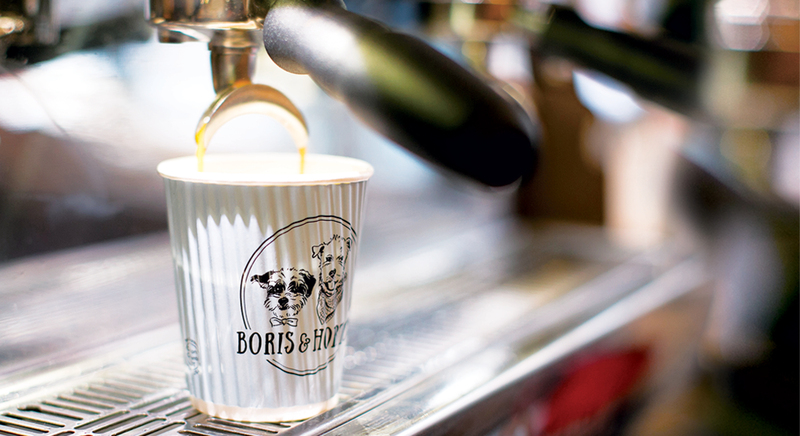 As the first-ever Department of Health-approved dog-friendly café, Boris & Horton has a unique design to ensure it holds up to the standard health codes. Essentially, the eatery is split into two different areas, which are separated by a wall with a large window so guests can peer into the other side. The side with the coffee bar is for humans-only, while the other side — which allows dogs — has seating, pet merchandise and a fun photobooth to enjoy! If you show up with your furry friend, simply walk up to the window (on 12th street), place your order and grab a seat. The two sides have an easy access door that is convenient for guests to move back and forth from if needed. Boris & Horton will also offer another unique concept for dogs that currently do not have homes. Throughout the year, the café will partner with rescue centers to host various adoption events. Customers can check here to see a list of upcoming events. While this is the first location for Boris & Horton, it will not be the last. They are looking to expand this café concept into Los Angeles next. For more information on Boris & Horton or to see what they offer, visit them online at www.borisandhorton.com.